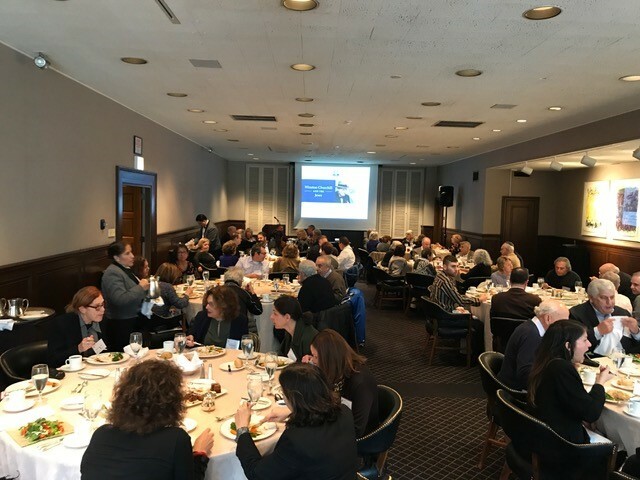 Over 60 people attended AFHU Midwest’s luncheon presentation “Churchill and the Jews” by Lee Pollock. 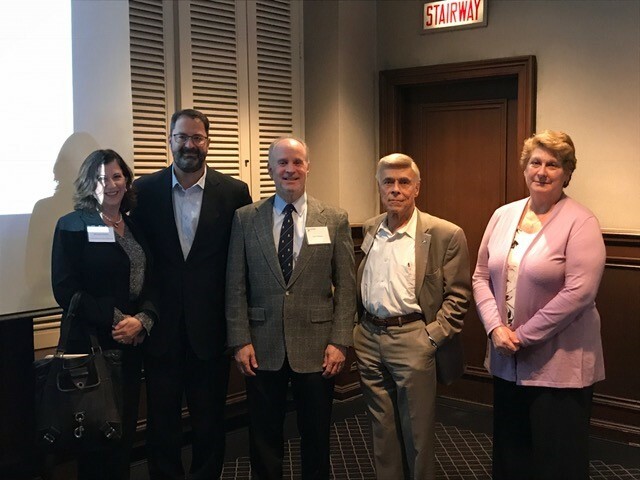 The engaging, 45-minute presentation was well received by all, including several AFHU Midwest Region Board Members. 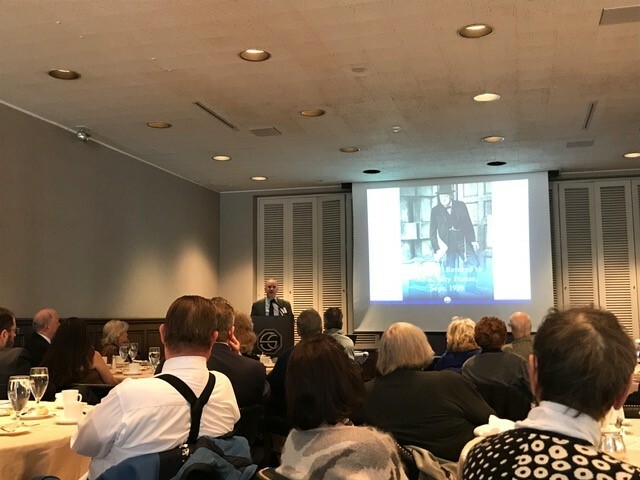 Lee Pollock is an acclaimed writer, historian, and public speaker on the life and times of Sir Winston Churchill. He is a Trustee and Advisor to the Board of The International Churchill Society and previously served as its Executive Director. 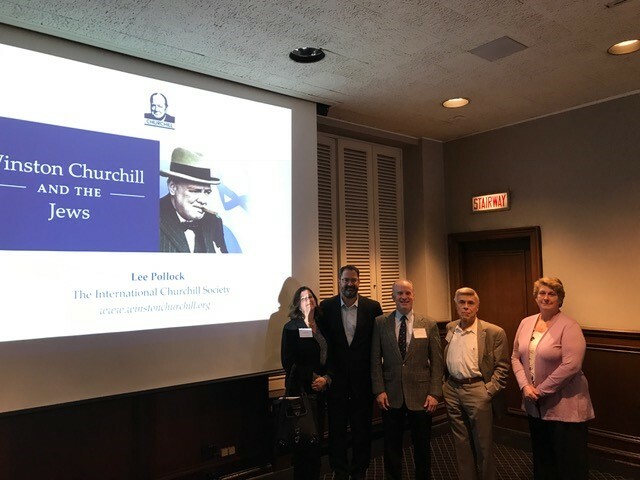 Mr. Pollock has spoken about Churchill at leading museums, universities, private clubs, temples and synagogues and other organizations throughout the United States and writes about Churchill for the Wall Street Journal, The New Criterion, and other publications. He is the author of Action This Day: Adventures with Winston Churchill. An avid supporter of the Hebrew University, Mr. Pollock, a holds a B.A. from McGill University and a Master’s degree from the University of Chicago. He is a Fellow of the National Churchill Museum and a Trustee of the Chicago Architecture Foundation.